When it comes time to choose from movers in Hackettstown, NJ; you need to consider the experience and overall integrity of the moving companies. Simonik Moving & Storage has made the commitment to provide the best transportation services available by consistently providing the highest-level services to our clients. Since 1977, we have been Hackettstown movers serving the local moving needs of the community. 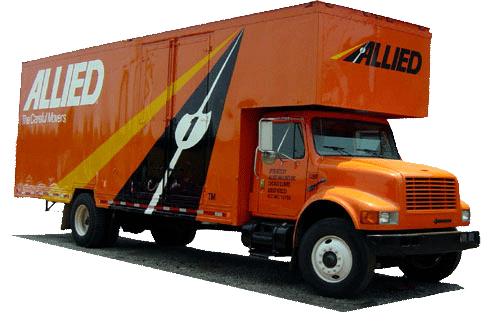 We are also an agent for Allied Van Lines – so we can handle long distance and international moves too. Our family-owned company is BBB-accredited, and is a member of the New Jersey Movers & Warehousemen Association, and has ProMover status from the American Moving & Storage Association. You can count on our skills and professionalism to handle all your relocations, big or small. For the best choice among Hackettstown moving companies, call Simonik Moving & Storage. To learn more about all that we have to offer, call one of our highly-trained professionals today! You can also fill out our online form for a no-obligation, free estimate!